Thanks to the work of Sue Bishop and Jane Tanner and especially Jen Woolger (Sue's daughter) who I understand has done the majority of the work our Facebook page is now up and running as a closed group in accordance with club rules. 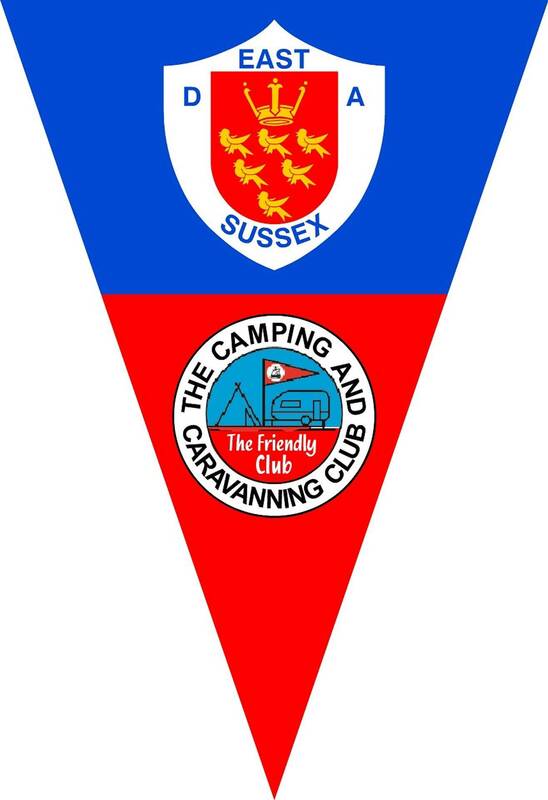 "East Sussex District Association Group"
You will find a radar button to click on to make your request to join, once received one of the administrators will check that you are a club member and after checking they will approve you as a member. The sooner you get on the site the quicker you will receive details regarding events etc. and you can also provide your feedback.